We have established a collaboration with the hospital Arcispedale S. Maria Nuova with the aim to study the epileptic and nutitrional complications of the Ring14 Syndrome. 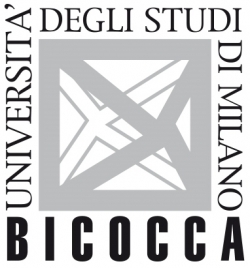 Since 2010 we are collaborating with the Department of Psychology of the University of Milano-Bicocca financing a study on language development in children suffering from chromosome 14 syndromes. Ring14 International directly supports the University of Case Western Reserve for a project focused to the genetic editing in cellular models of Ring14 . 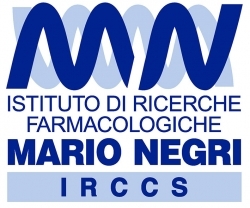 The Mario Negri Institute for Pharmacological Research is a nonprofit research institute dedicated to clinical and biomedical research on rare neurological diseases. Galliera hospital hosts the Genetic Biobank, which Ring14 International has signed an operative agreement for the management of biological samples of people affected by syndromes of chromosome 14th rearrangements. Ring14 International is supporting Prof. Spinner for deciphering the molecular mechanisms of chromosome 14 disorders. Prof. DeWoody , member of our SAB , is researcher appointed at the "Purdue University", which has a significant experience on research in the bioscience field. Ring14 International collaborates with the TNGB for employing the best standards procedures on the collection and distribution of biological samples of people affected by genetic diseases.